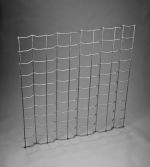 ZWM RAPMET produces welded mesh with the following parameters: mesh 25x25 mm, 30x30mm , 40x40 mm, 50x50 mm, and multiples of these dimensions. 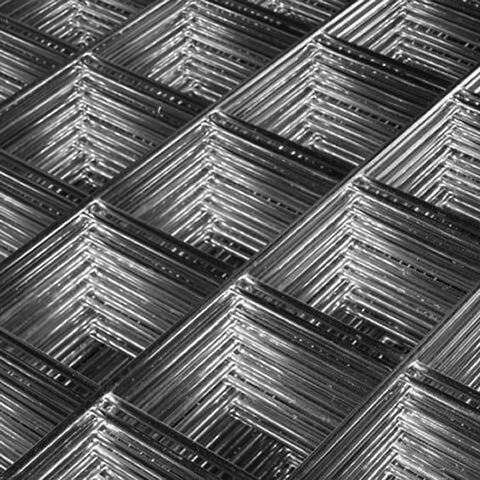 Nets are made of wire from Ø 3 mm up to 8 mm. 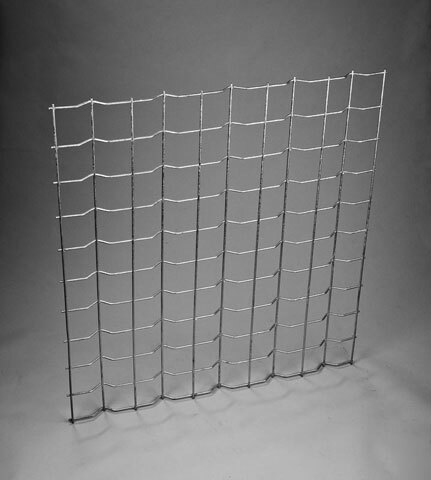 On special request we can make nets with larger wire diameter. 1000 x 2000 mm, 1500 x 3000 mm, 1250 x 2500 mm, 2500 x 2500 mm. There is a possibility to make mashes with lengths up to 4500 mm. 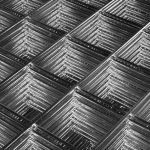 Stainless steel net may be digested, polished electrochemically.